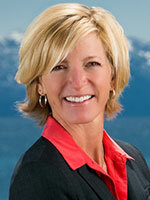 2nd Quarter 2013 Tahoe Area Market Stats are out! While it’s too early for summer numbers, a look at the stats from spring ’13 shows how strong and steady this year’s housing recovery is proving to be. In the 2nd quarter market figures, we’re seeing dramatic upticks over 2012 in not only single-family home sales, but also buildable lots sold—a great indicator of economic recovery. 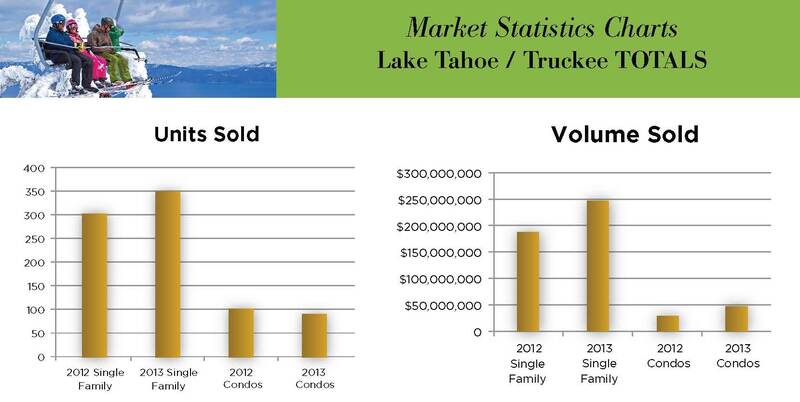 In Truckee/Tahoe Donner, single-family home units sold jumped by over 30% when comparing 2nd quarter 2013 to the same period in 2012, while the number of lakefront home sales tripled. Sales of buildable lots in Truckee were up a whopping 250%! While we did see slight decreases in units sold in the Basin overall and in ski area neighborhoods, both of those areas experienced healthy price increases that got sellers back on track to good returns on their investments. The good news for buyers is that interest rates are still low and prices haven’t shot through the roof. But make no mistake, this is the time to start shopping for your dream home. Sellers are gaining leverage, as inventory is relatively low and they are quickly receiving multiple offers on new listings that are priced right. Another trend you may have read about in the paper has arrived in Tahoe as well: cash offers are making an appearance and trumping financed offers when they do. As with any market that is starting to favor sellers, buyers just need to keep in mind some key points. Be realistic about what it will take to get the home you want. Any desirable property on the market will be generating a lot of interest, so don’t be afraid to offer the asking price for a house you love. Once you’re the proud owner and the market has continued to rise, you’ll be glad you took the bull by the horns!